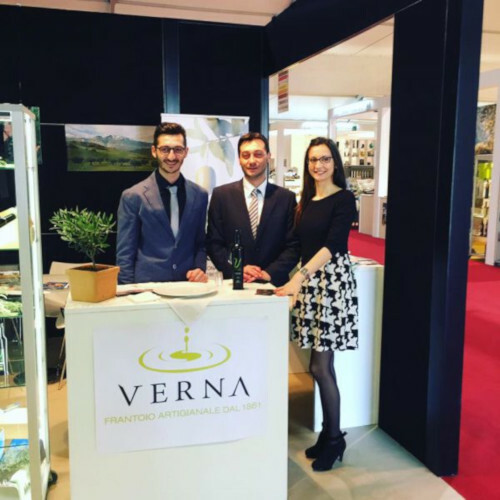 Frantoio Oleario Verna was founded over 150 years ago, handed down from generation to generation. Today there are three siblings, Giustiniano, Carlo and Alessandra to dedicate themselves to the olive harvest, the production and sale of extra virgin olive oil. For their clients, with whom they have built a good relationship of trust, Giustiniano, Carlo and Alessandra are “The Siblings of Oil”. In fact, customers have seen them growing up on “bread and oil” inside the oil mill and while growing up they have learned the trade that today they carry out with commitment. 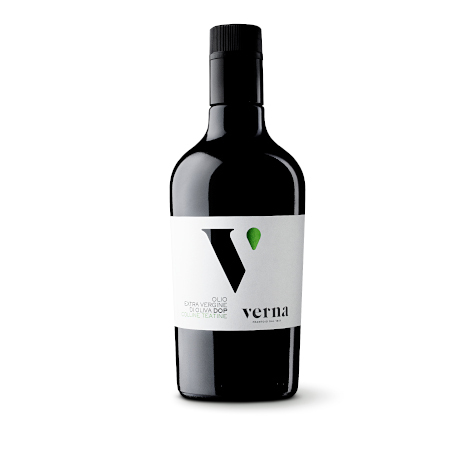 They are interested in offering the market an extra virgin olive oil linked to experience and passion for tradition. 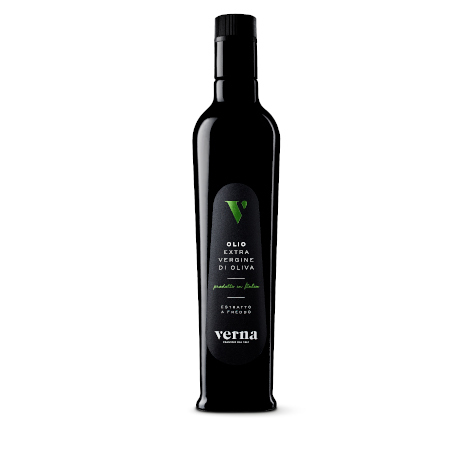 The goal that the company is committed to achieving is to provide an oil that retains all the organoleptic properties of the fruit.